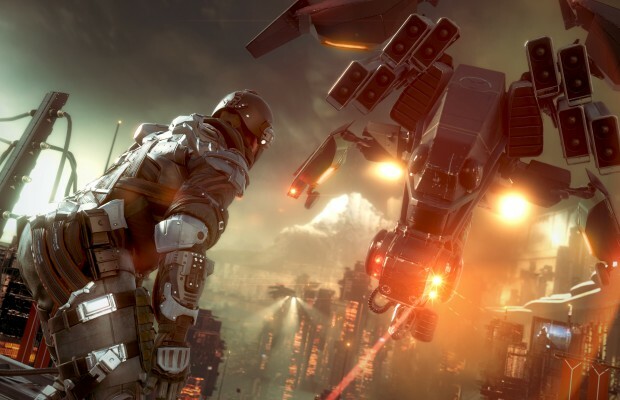 Guerrilla Games will be jumping on the season pass bandwagon with Killzone Shadow Fall, and this one might actually be a darn good deal. The season pass will include now fewer than six content packs for Shadow Fall‘s multiplayer element: there will be an online co-op expansion, including a new game mode, three map packs to go with that mode, and two additional expansions for competitive multiplayer. Every the generous party, Guerrilla made it clear that this content is separate from the still-free competitive multiplayer maps that are planned. Finally, launch-day season pass purchasers will receive a new skin and multiplayer spotlight move. Will you be diving into the extra multiplayer content for Shadow Fall? Tell us in the comments or find us on Facebook and Twitter!